CHOCOLATE! It’s Valentine’s Day! 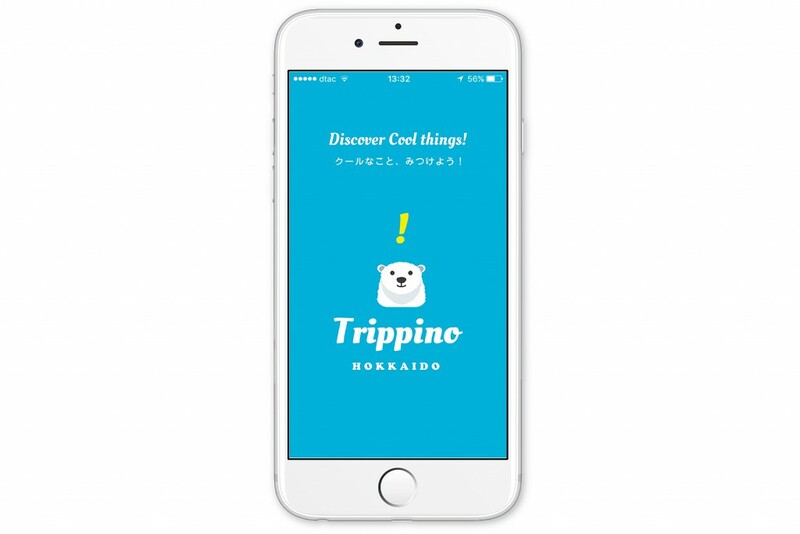 | Trippino HOKKAIDO - Discover cool things! Ahh, February the month of love. And lots and lots of chocolate! 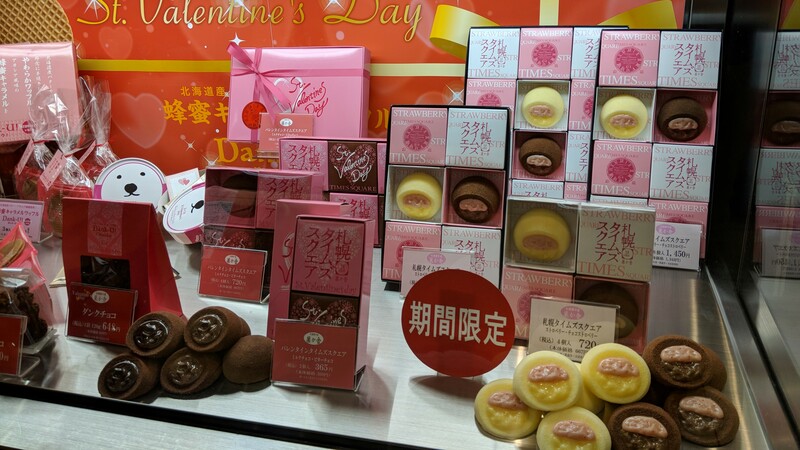 In Japan, Valentine’s Day is also a day full of love, though there’s a bigger focus on the chocolate part. 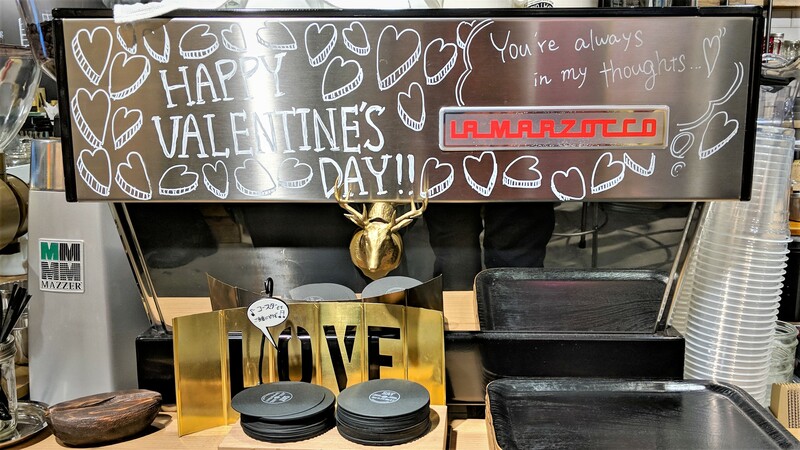 Not just romantic partners, everybody gets to join in on the gift giving of chocolate. 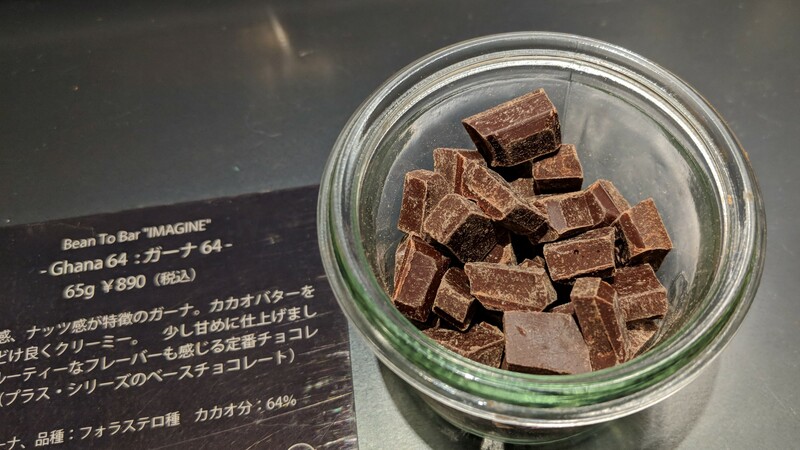 It means obligation chocolate and is given to friends, co-workers, family members etc. 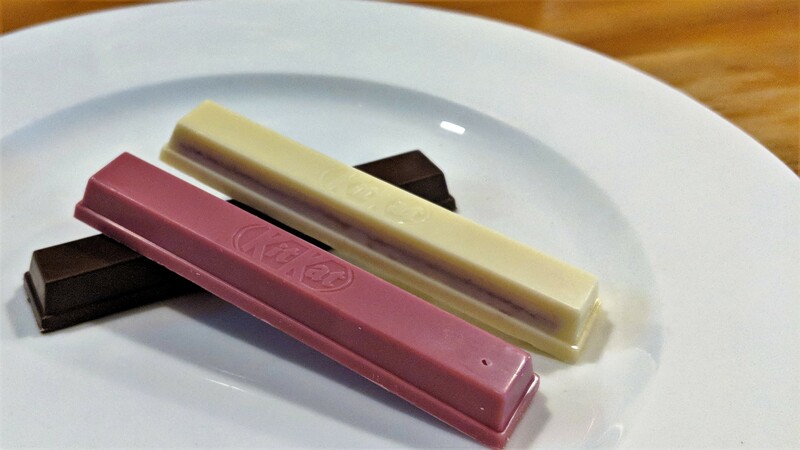 In case you’re a man and feel like giving chocolate, the “reverse-choco” is for men who want to treat that special person to choco a little early. This isn’t really common since there is White Day! Whether you have a special someone to give chocolate to or not, it’s a great season for some special chocolates! 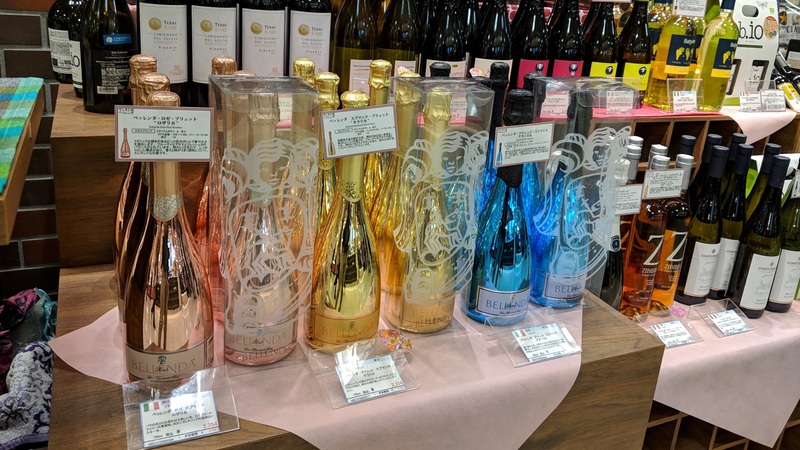 Don’t worry if you’re special someone doesn’t have a sweet tooth, there are other gifts available as well, such a nice bottle of wine, or other confectioneries. 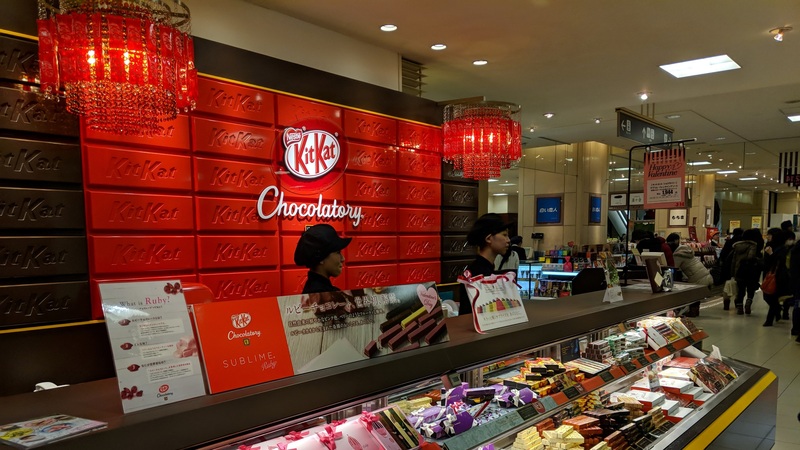 As I walked around, I bought some chocolate from Kit Kat Chocolatory, as jibun-choco, or self-chocolate because sometimes you gotta treat yourself! 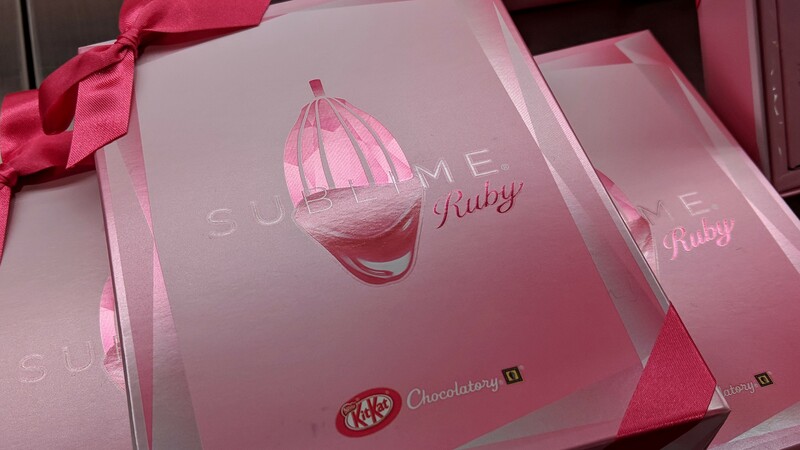 For this year’s Valentine’s Day, Nestle (the maker of Kit Kat) teamed up with another company to release a brand new “ruby chocolate” which is made from special red cocoa beans. For the taste? 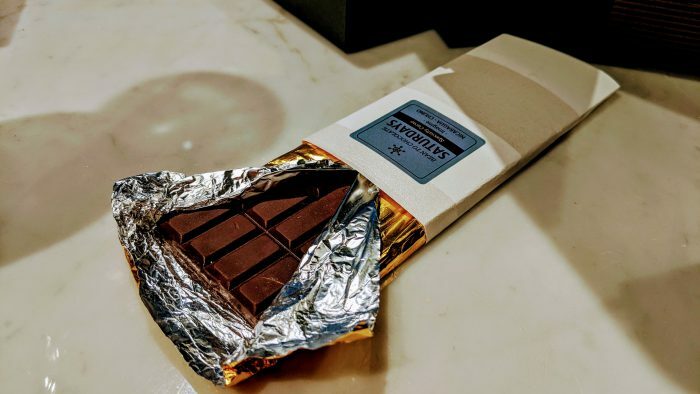 Well, let’s just say they were sublime…A fruity aroma with a little acidity, this might be my new favorite chocolate. Though if you’re looking for something a little more personal, here are some places to check out. 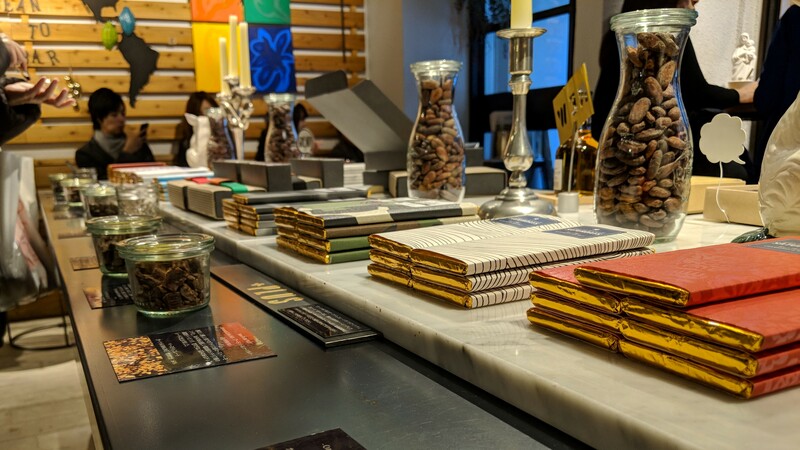 These chocolatiers make their chocolates by hand, and some even straight from the cocoa bean! 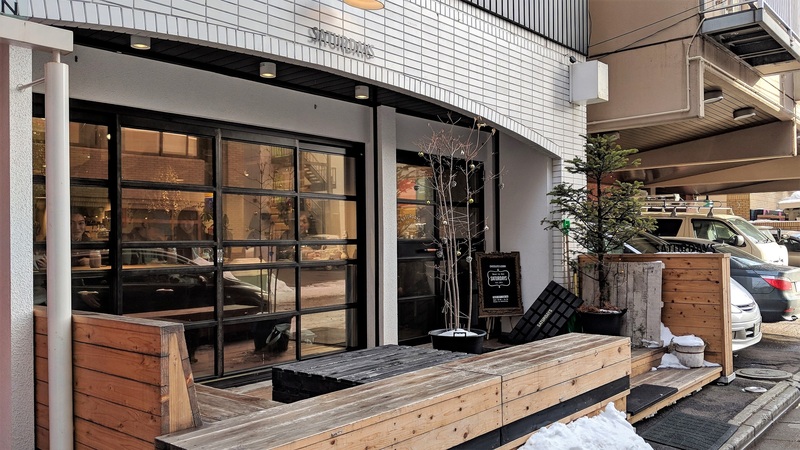 If you’re looking for chocolates that can only be found in Sapporo, you’ve come to the right place. 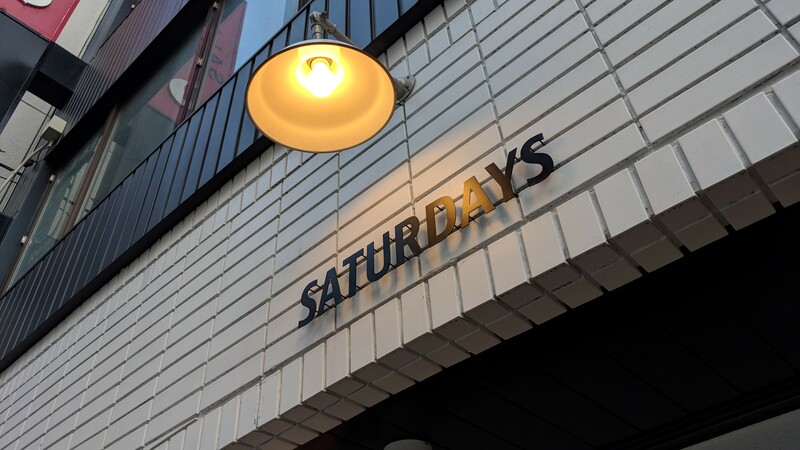 Featured on New York Times, perhaps the most famous and my personal favorite is Saturdays Chocolate, located near the Sapporo TV Tower. Walk in the store and you’re greeted into a chocolate wonderland, not unlike a certain fantasy chocolate factory. 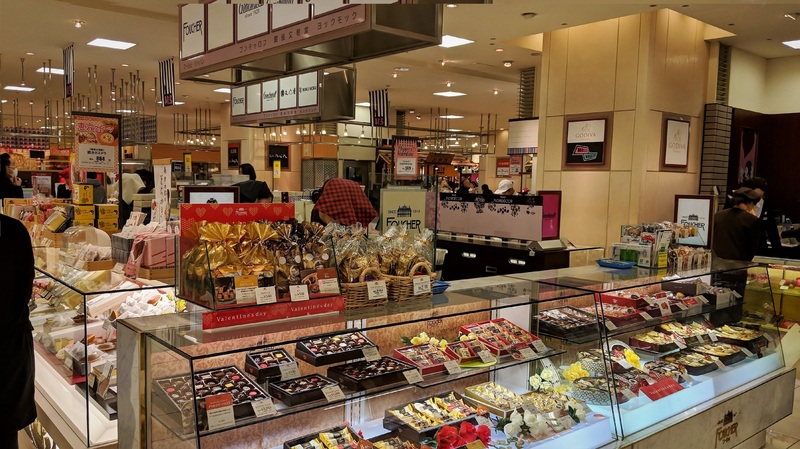 In the middle of the store is a table with all the chocolate bars on display, and in the rear, is where all the chocolate is actually made. 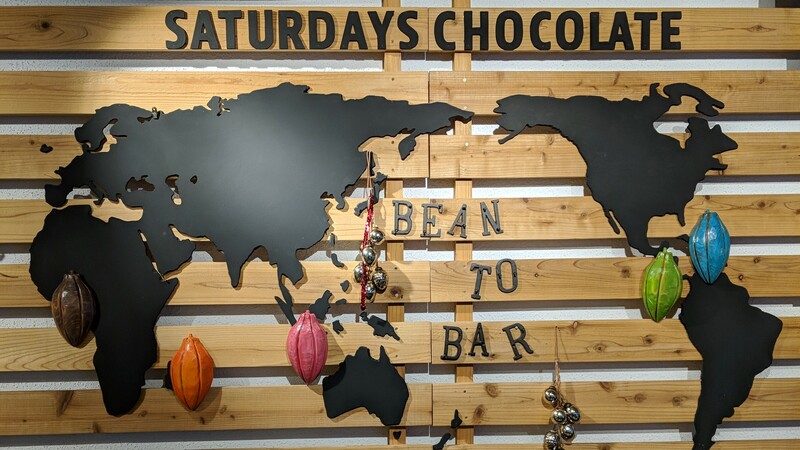 Saturday’s imports cocoa beans from all over the world and makes chocolate from each region, letting you truly taste the difference of the individual cocoa bean. 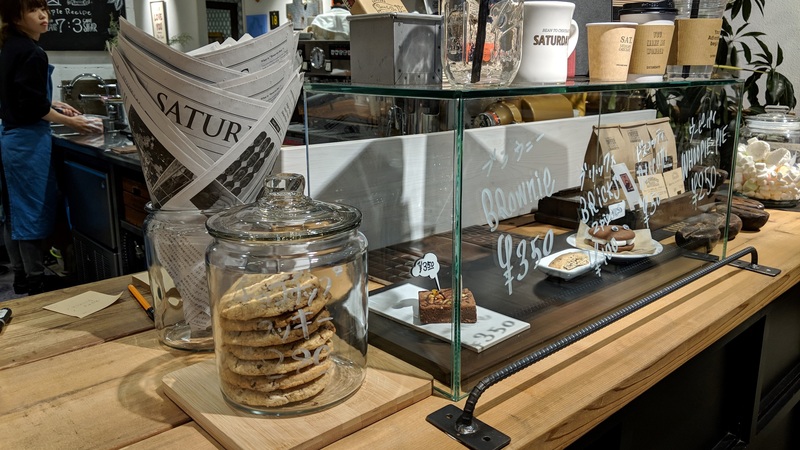 If you ask me, buying chocolate at Saturday’s is the way to go, since you can satisfy your own craving as well. There are samples for every chocolate, so you can get a taste test to assure you get the perfect gift. Or you can go for a mini chocolate buffet and try all the chocolates! 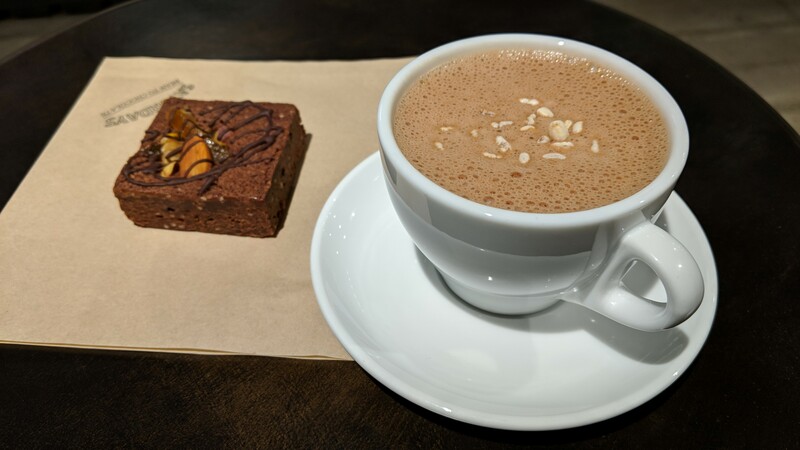 It also makes a great spot to go on for a date, there are plenty of cookies and brownies with hot chocolate to die for. 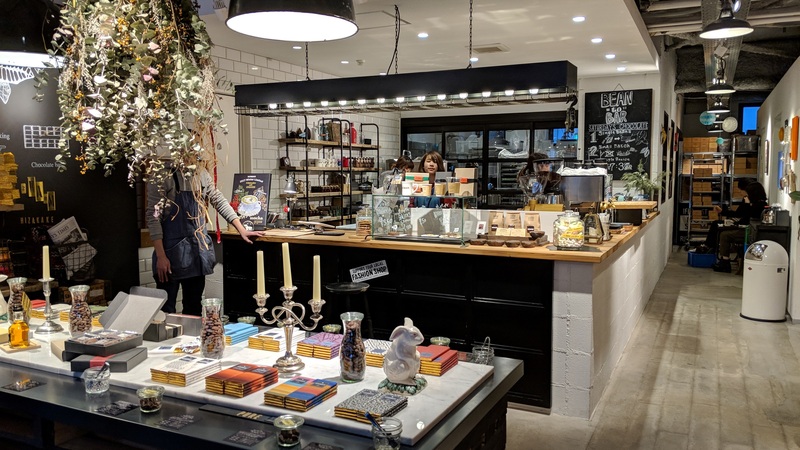 I’ve also compiled a list of other chocolatiers to drop by and remember, any day is a good day for chocolate, not just Valentine’s Day! Please contact us for advertising.